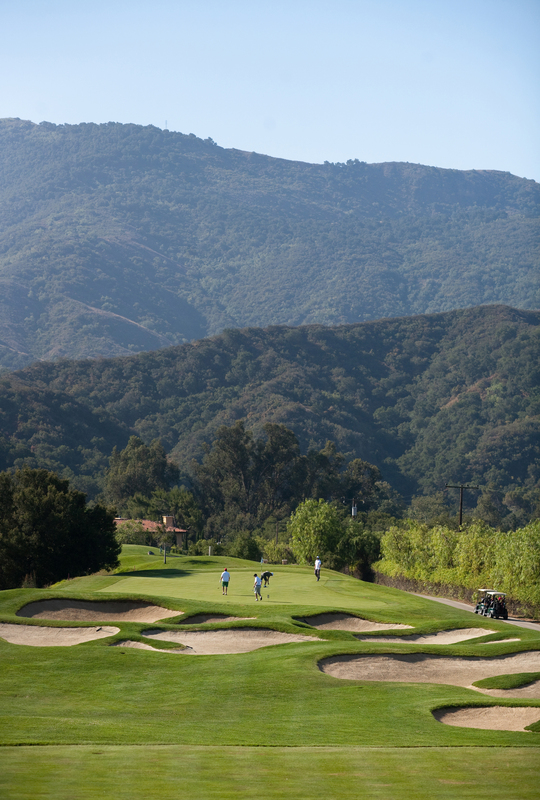 Mix Halloween weekend up this year and cruise out to Ojai Valley Inn & Spa for their Outdoor Classic Film Series. On Saturday, October 30th, the Series is presenting Alfred Hitchcock’s classic The Birds. 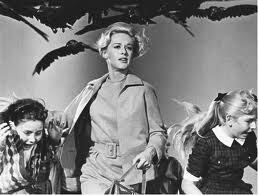 A Q&A with actress (and mom to Melanie Griffith) Tippi Hedren kicks off the evening at 6:15pm. The movie follows at 7:15pm. Profits from this event will be donated to Help of Ojai, The Shambala Preserve and Share Our Strength. Purchase tickets online at brownpapertickets.com.